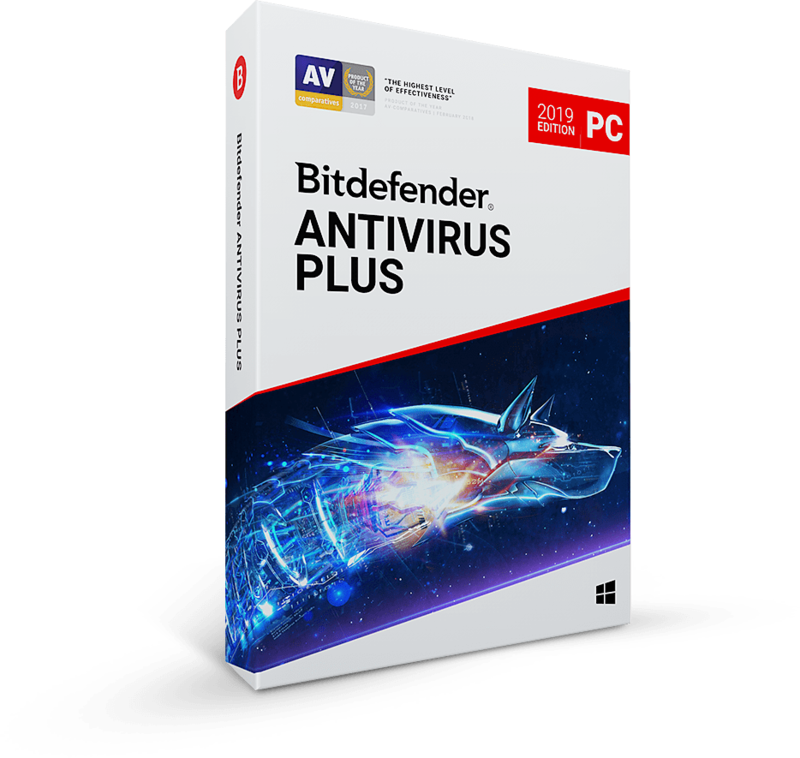 Starting January 2017, an enhanced deal registration program will enable Bitdefender channel partners to gain additional margin, as much as double the existing plan, depending on their status. 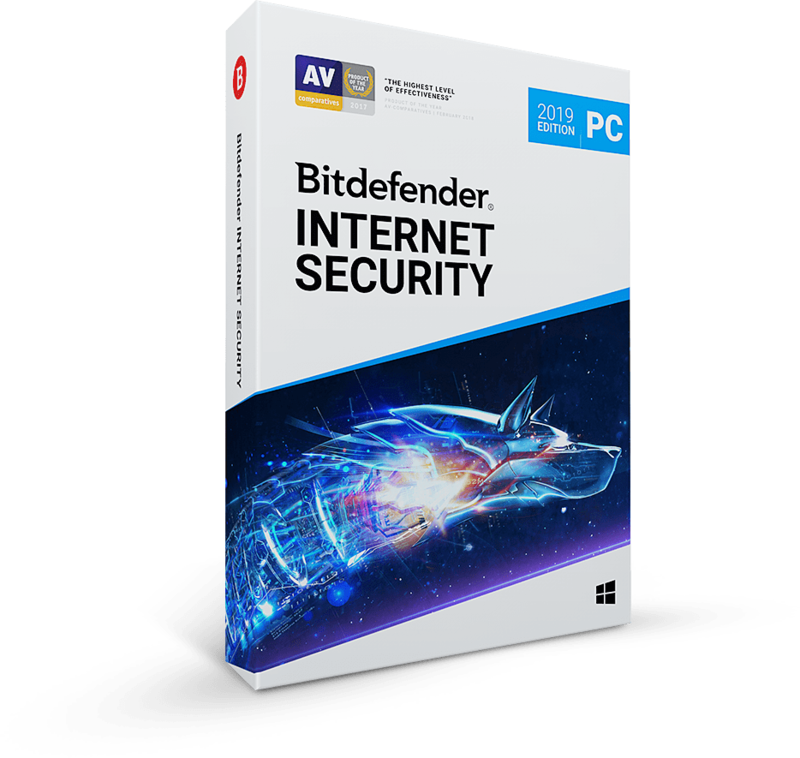 Bitdefender, the innovative security software solutions provider, has announced its 2017 Partner Advantage Network updates that enhances competitive positioning by enhancing the margins scheme for all partners worldwide. As of January 3rd, Bitdefender partners can access a new five-star partner program that strengthens performance and increases benefits for all partners to further advance rapid gains made by Bitdefender and its channel presence in recent years. “Our partners’ solid skillset combined with the new program, will form a strong alliance, with substantial benefits for both sides,” says Bitdefender’s Worldwide Partner Program Manager, Raluca Cosciug. “The partner network membership has more than doubled in the past two years, while the latest awards received from independent channel auditors confirm the high partner satisfaction level with our program”. 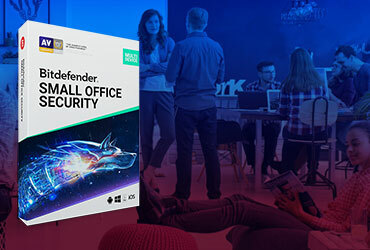 In 2016 alone, Bitdefender grew its channel partner network by 40 percent and won a 5-Star rating in the CRN® Partner Program Guide, a brand of The Channel Company. 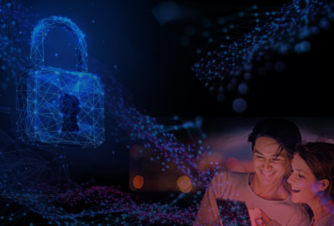 Bitdefender’s Enterprise endpoint protection offering consists of Bitdefender GravityZone, a leading solution to secure even the most complex hybrid infrastructures. 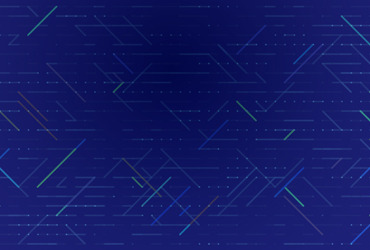 Whether physical or virtual, a combination of on-premise and private or public cloud, GravityZone offers organizations dramatically faster and more efficient risk management.